Workstory - Career profiles and resumes that stand out from the crowd. Career profiles and resumes that stand out from the crowd. 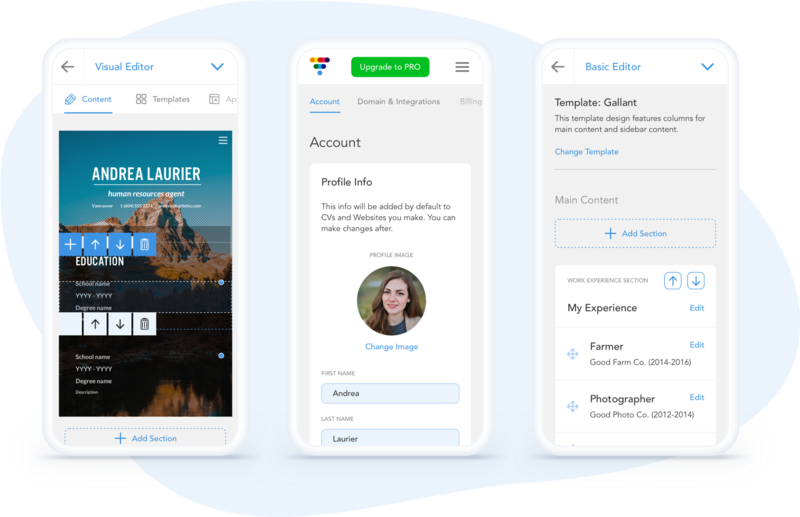 With over 2.7 million users worldwide, VisualCV is the leading web app for job seekers and freelancers to manage their career profile. In the modern corporate environment job seekers tend to apply for jobs with varying job titles and requirements, leading to multiple versions of their resume tailored to specific industries, job titles, and companies. 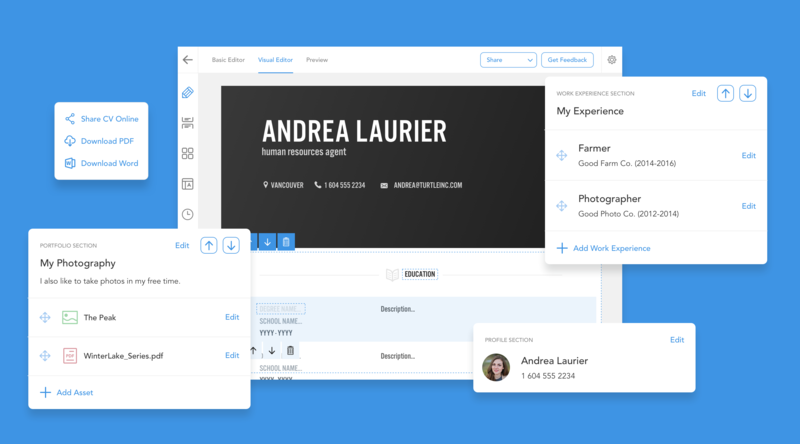 VisualCV allows users to easily create, manage and share as many resumes and portfolios as they like. Users have access to analytics so they know when their resume is being reviewed and which resumes are working best. This gives them powerful insights and tools to find their next big job opportunity. 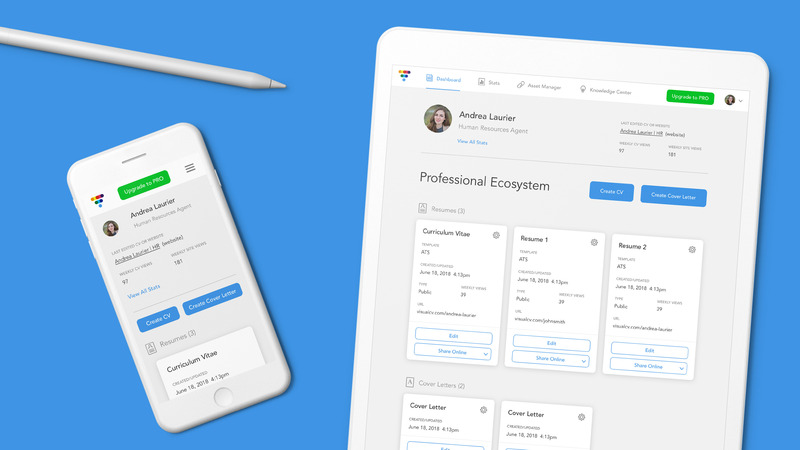 With over 60,000 new users joining per month, an ambitious product roadmap, and multiple platforms to manage (web, iOS, Android), VisualCV turned to Turtle to provide design leadership, strategy and a team to integrate with their company. 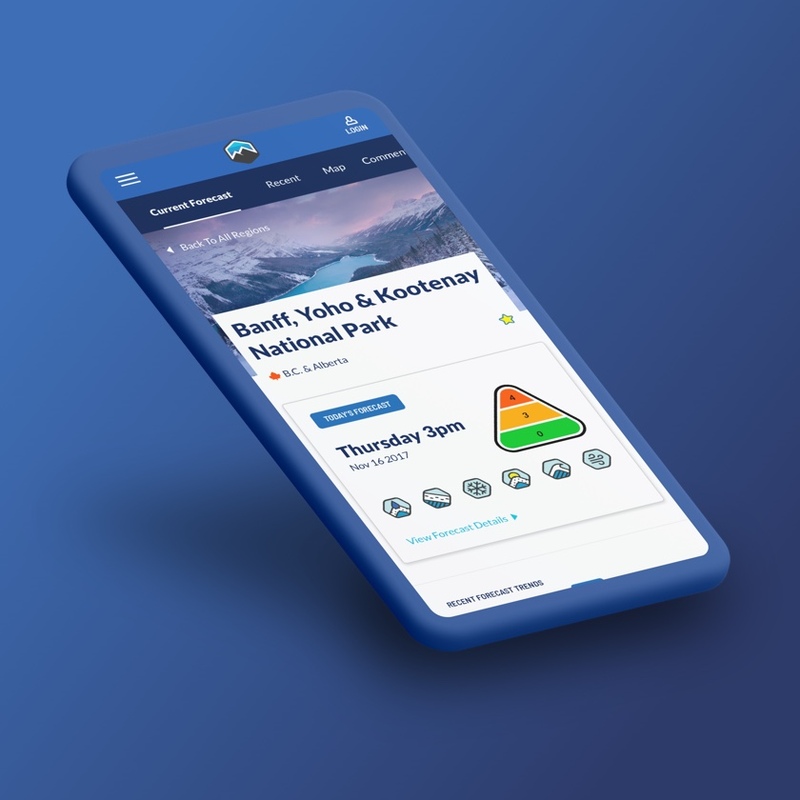 We act as an extension of the VisualCV team and establish a high quality of design across the entire ecosystem - from the apps to visual identity and marketing. 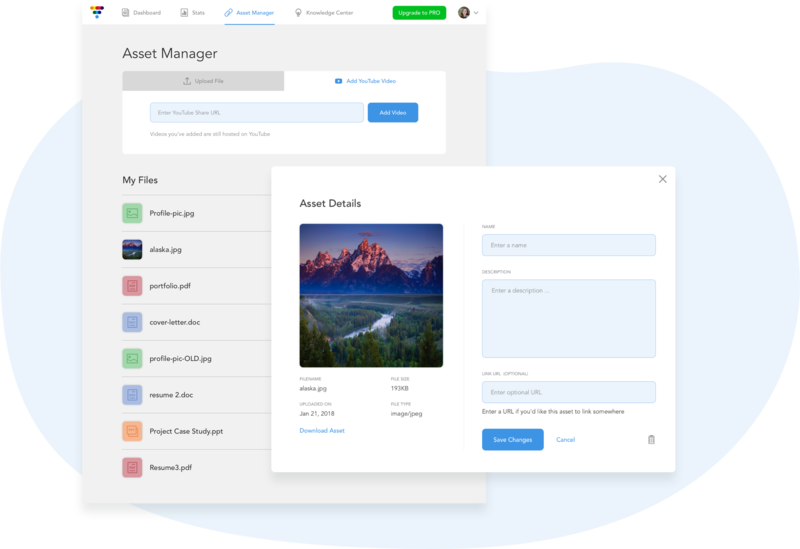 VisualCV has been able to develop both incremental improvements to the existing functionality as well as explore new features that offer even more value to their users. Our relationship allows us to work flexibly on multiple initiatives, adapt to changing needs, deliver design solutions quickly, and oversee a cohesive and growing design system. 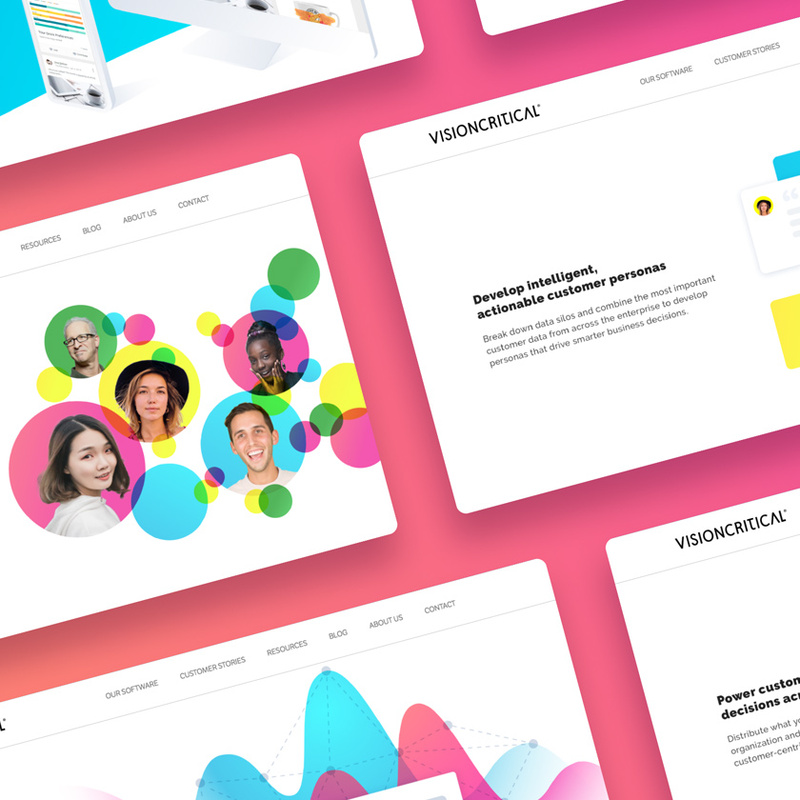 As VisualCV continues to grow, we will be able to guide them through the design process and make sure that users are consistently getting the best experience possible. We're thrilled with Turtle's work and the way they integrate with our team. Turtle is an amazing partner, offering design leadership, guiding our UX strategy, and of course designing forward-thinking and impactful interfaces. They are an integral part of how we build our product.